Pittcon 2018 presentation describes a GC-VUV method for the analysis of conjugated olefins in complex fuel matrices such as condensate and naphtha streams. 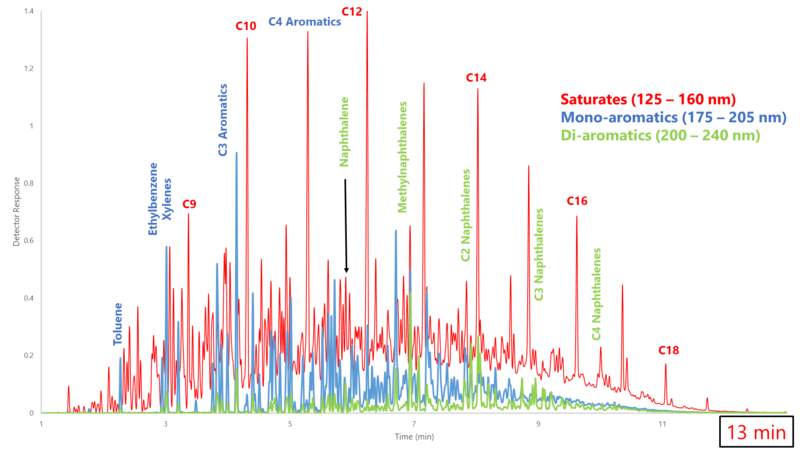 GC-VUV is able to resolve co-eluting peaks for a more accurate identification of olefins than is possible by GC-FID/MS. 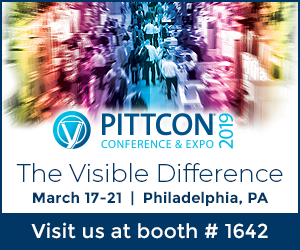 Ryan Schonert gives an overview of his presentations at Pittcon 2019 -- specifically around the analysis of Gasoline with Verified Hydrocarbon Analysis (VHA) and the use of GC-MS library as a complement to GC-VUV.